Lucasfilm Publishing brought some of their most popular and prolific authors to SDCC to talk about their work and what is to come in the months before the release of Star Wars: The Last Jedi. Ben Blacker (Star Wars: Join the Resistance) talked about his Join the Resistance series for middle grade readers, featuring kids who join the resistance against the First Order. The first book in the series is out now, with a second, darker book, out soon. Christian Blauvelt discussed his new book, Star Wars Made Easy, billed to be the beginner’s guide to Star Wars for new fans, set for release on September 1st. Cullen Bunn, author of the incredibly popular Star Wars: Darth Maul comics, talked about how he wrote the series as a deep dive into Darth Maul’s life leading up to the events of The Phantom Menace. 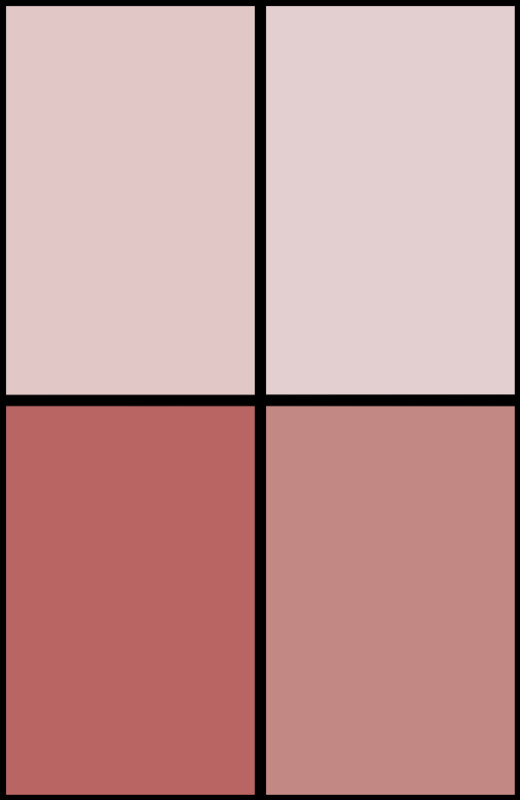 The last comic in the series was released on Wednesday, July 19th. Christie Golden (Battlefront II: Inferno Squad) discussed her video game tie-in novel Inferno Squad, which will be released on July 25th. Set as a prequel to the Battlefront II game out this September, the book follows the main characters of the game as they meet for the first time and go on their first (sometimes unsuccessful) missions together. Golden also stated that she loved the book Rebel Rising and a character from that book appears in her novel. Claudia Gray (Leia: Princess of Alderaan) authored one of the most anticipated new Star Wars novels of 2017, a book about Princess Leia’s origins in the rebellion and how she became a rebellion leader before by the age of 19. Set to be released on September 1st, the book is set three years before A New Hope, and follows the life of 16-year-old Princess Leia. The book will also offer readers a glimpse at Bail and Breha Organa through the eyes of their daughter. Beth Revis discussed her Rogue One tie-in novel Star Wars: Rebel Rising, that covers the life of Jyn Erso from the moment when Saw Guerrera rescues her from her underground hiding spot as a child to her opening scenes in prison in Rogue One. Released in May 2017, Rebel Rising is aimed at young adult fans. Jarrett J. Krosoczka (Star Wars Jedi Academy: The Force Oversleeps) talked about his successful Jedi Academy series for middle-grade child readers. Set 100 years before Phantom Menace, the series follows Victor Starspeeder as he navigates normal school problems with Jedi complications under the watchful eye of headmaster Yoda. 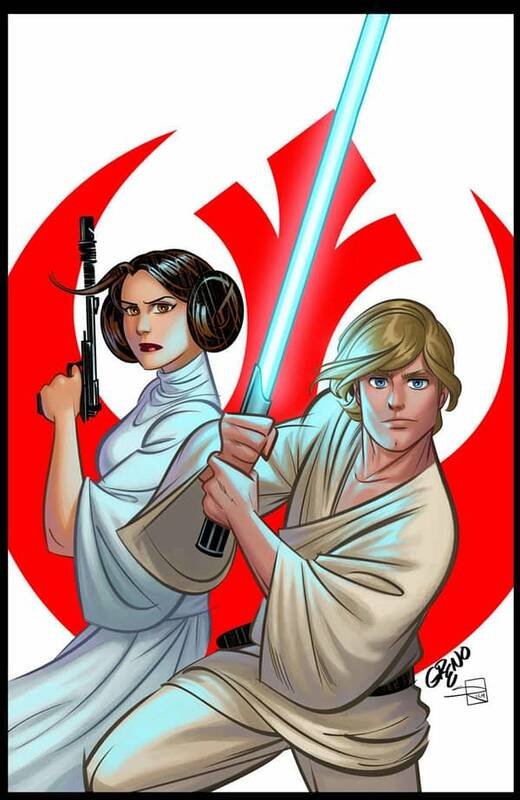 Cavan Scott and Landry Walker discussed their new all ages comic series Star Wars Adventures. 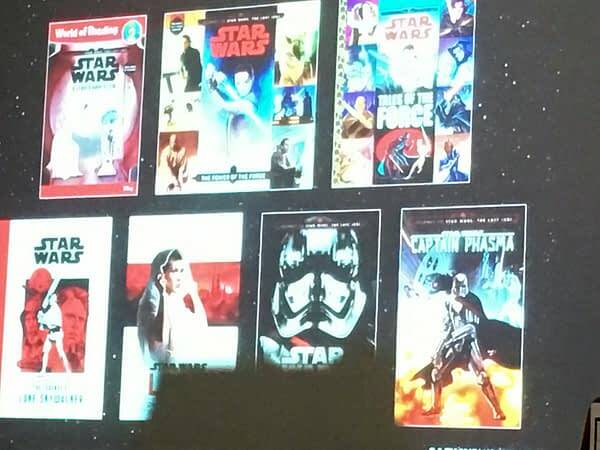 The comics will cover stories set in and around all of the existing Star Wars films. Upcoming issues with feature Rey before she comes across BB-8, as well as a Finn story. The series will feature rotating developers and eras to engage fans of all ages. 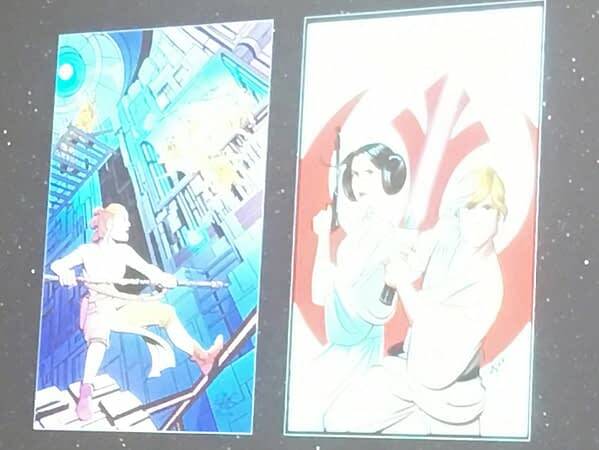 Additionally, Scott shared that his children’s comics Star Wars: Adventures in Wild Space, that were previously released in the UK, will be coming to the US this fall. Of course, the most exciting part of the panel was the unveiling of previously unannounced projects. Lucasfilm publishing did not disappoint. They have an insane number of new fiction, non-fiction, and comic titles coming out. Most notably, the wildly popular Thrawn novel by Timothy Zahn is going to be adapted into comics by Marvel and Jody Houser. 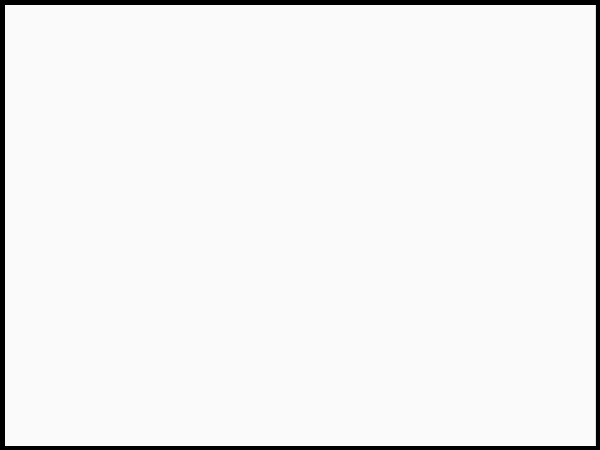 IDW will be releasing Rey and Luke & Leia comics titles this fall, as well. 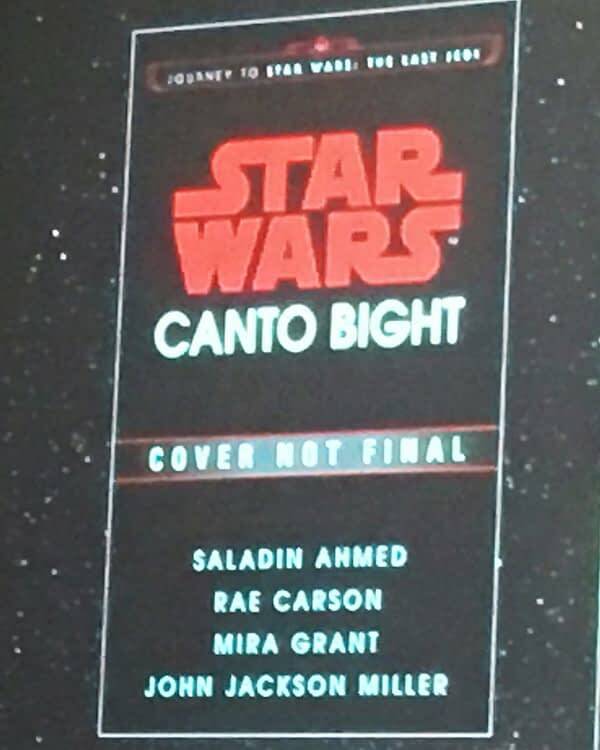 Also announced was a Canto Bight novel, billed to be a tie-in to the upcoming The Last Jedi film, it will be released on December 5th. For young readers and fans of Forces of Destiny, Lucasfilm also announced a collection of Tales of Hope and Courage narrated by Maz Kanata. As a surprise special panel guest, Kevin Schinick treated the audience to a preview of the cover of his new children’s book Chewie and the Porgs. Lucasfilm publishing apparently has no intention of letting its audience get bored between Star Wars movie releases, with several big books dropping on September 1st. 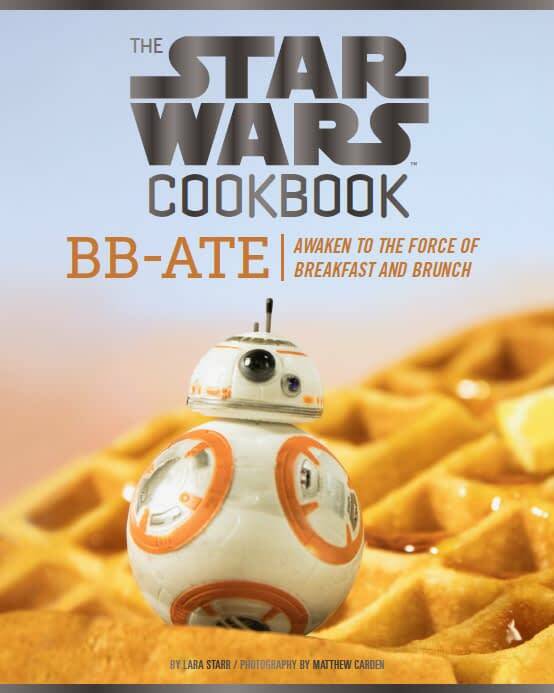 Fans will also be able to “awaken to the Force of breakfast and brunch” with the adorable new cookbook BB-Ate, but not until December 15th — which also happens to be the release date of The Last Jedi.